Yamaha's cruiser-engined MT-01 will now be available on its 'Play' finance offer, with 0% APR finance. The offer includes an initial deposit of £499, as well as 0% APR finance. Also included in the offer is a two year unlimited mileage warranty and RAC cover for one year. 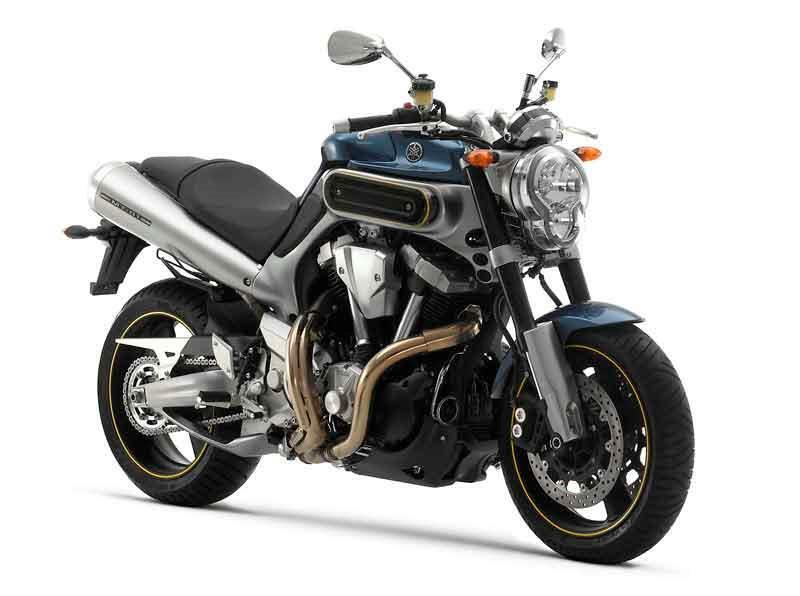 Other Yamaha motorcycles included in the offer are R1/R6, FZ-Series, XJR1300, XVS1300A, XV1900, MT-03, WR250X/WR250R, FJR1300A/AS and the TDM900/TDM900ABS.